Question: Where Can I Purchase DPD Tablets in Africa? 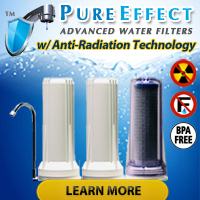 A plethora of health-related problems afflict many people living in Africa and many of those health conditions stem from the fact that the continent lacks an infrastructure capable of delivering clean, safe drinking water to many of its residents. With that in mind, please excuse our departure from the normal subject matter and indulge us as we answer a question about purchasing DPD test tablets for chlorine testing in Zambia, an African Nation. I need to know if there is company in Zambia or Sub-sahara Africa selling DPD #1 tablets. 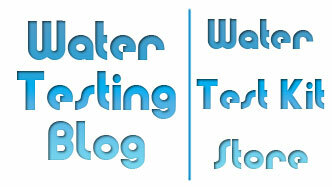 Thank you, Robert, for contacting Water Testing Blog with this question. We don’t know a whole lot about companies doing business with other areas of the world such as Zambia, but we did find a few links that may prove useful information. Sorry we cannot provide more assistance than we have, but we do hope one of the links above will point you in a useful direction. For those interested in learning more about DPD and its uses, please check out an earlier posting entitled What is DPD?. If you would like to purchase DPD from a retailer/distributor in the US, the following links will take you to a site where you can order DPD #1 and/or DPD #3 in packs of 100 and packs of 1,000.